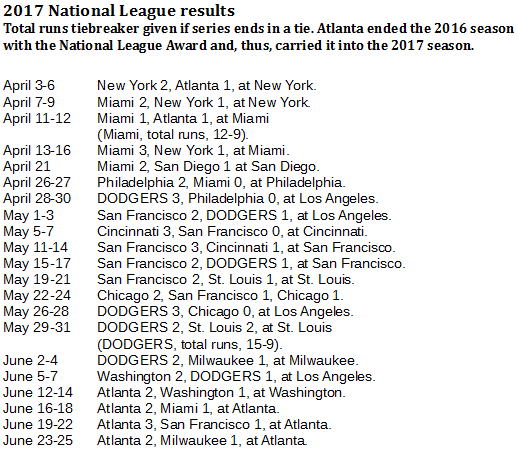 Suddenly hitting like they haven't hit in years, the Atlanta Braves are on a long journey with the National League traveling championship, scoring 1.7 runs per game more than they had all season since visiting Washington earlier this month. 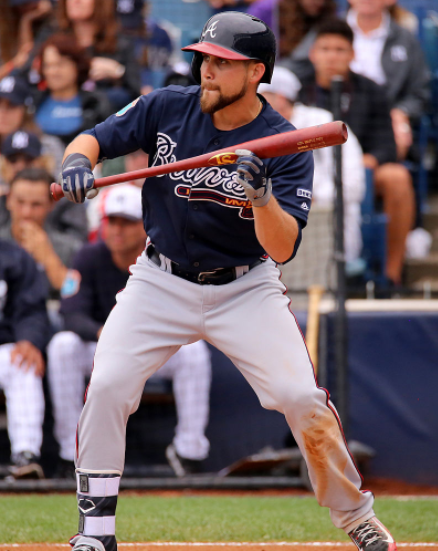 Ender Inciarte batted .352 on a just-completed Atlanta Braves homestand and has added 101 points to his batting average since April 23 (Arturo Pardavila III/Creative Commons 2.0 Attribution-Share Alike 2.0 Generic license [UC International crop]). 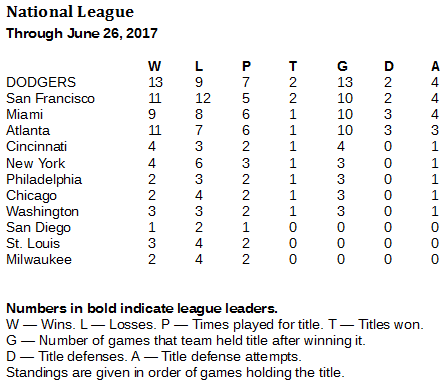 You wouldn't expect a banjo-hitting club like the Atlanta Braves to get well against a powerful pitching staff such as that of the Washington Nationals, but look what happened. The Braves went to Washington on June 12 off of three consecutive games in which they scored one run. Then, the Braves won two of three against the Nationals, scoring 29 runs in the three games. In the first game, an 11-10 win, they knocked out Stephen Strasburg with six runs in five innings. In the third, a 13-2 win, they beat up Tanner Roark with seven runs in five innings. 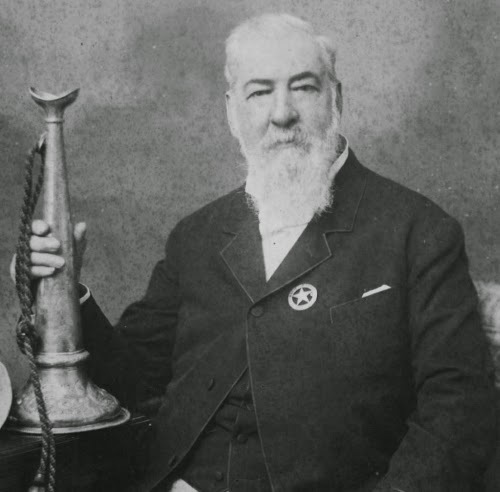 Not incidentally, the Braves won the traveling championship in that series. And they have maintained it now for three defenses. During this run of winning and maintaining the championship, the Braves averaged 6.1 runs per game, and that's with two shutouts included. The Braves not only are 9-4 in this run of games, but they batted .289 with an .801 OPS while averaging 6.1 runs per game. They have scored 22 percent of their runs in these 13 games, bringing their runs per game from 4.4 to 4.69, which puts them just past the big league average of 4.68. They also have raised their batting average to .268 and their OPS to .747. Many players have contributed. Matt Adams, acquired on May 20 after an injury to first baseman Freddie Freeman, joined the club with 12 homers in his first 31 games with the Braves. He also has 16 two-out RBI with the Braves. But the Braves are getting hits all over their infield. Second baseman Brandon Phillips entered games of June 24 with a batting average of .333 (47-for-141) and a .382 on-base percentage dating to May 16. He hit home runs in three consecutive games last week. The shortstop, Dansby Swanson, entered the June 25 games with an eight-game hitting streak, and, since June 7, batted .348 (23-for-66) with a .397 on-base percentage. The third baseman, Johan Camargo, was called up for the third time this season on June 2. He appears to have claimed his position since then put together a five-game hitting streak from June 16-20, with the last four of those being multi-hit games. He batted .352 (12-for-34) on a 10-game homestand the Braves completed on June 25. They won seven of those games. Ender Inciarte batted .341 (15-for-44) during the homestand. He now has two or more hits in five of his last eight games, he leads the big leagues with 64 hits and he has 30 multi-hit games. Inciarte has added 101 points to his batting average since April 23, raising it to .309. The homestand featured National League traveling championship defenses against the Miami Marlins, the San Francisco Giants and the Milwaukee Brewers. Now, the Braves go on the road, to San Diego, where they will put the title on the line against the San Diego Padres in a three-games series Tuesday through Thursday.